Crimean Tatar people has right for self-determination, Refat Chubarov, the Chairman of the Mejlis of the Crimean Tatar people stated during the press-conference "Crimea. Annexation and lawlessness or the beginning of the end of the empire” which coincided to the International Day of Human Rights. "The main source of Crimean Tatar autonomy is the Crimean Tatar people, having the full right for self-determination as the indigenous people of the Crimea. The Crimean Tatar autonomy should have a Constitution, which is adopted by the Qurultay and the Verkhovna Rada of the Autonomous Republic of Crimea, and then it has to be approved by the Verkhovna Rada of Ukraine. We are talking about the fact that the Crimean Tatar language will be used in all spheres of life except those that are prohibited by law. 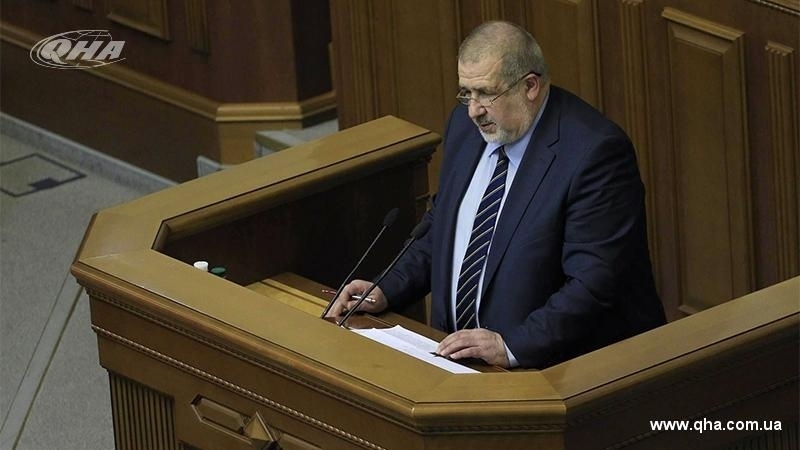 We are talking about the fact that one third of the seats in the Verkhovna Rada of the Crimea should rightfully belong to the Crimean Tatars," Refat Chubarov stated.